Government has its own security concerns, and you need a security partner well-versed in products and solutions tailored specifically to meet your needs. Get an integrated security solution that covers all aspects of your facilities, personnel, contractors, and more. Access control. Whether you need proximity access control, biometric authentication, or another advanced technology, you get the peace of mind knowing your needs are covered. Video surveillance. Choose from traditional analog cameras to IP cameras that are controlled through secure network connections. Video surveillance lets you manage from a central control location to reduce security costs in your buildings. ID badges and cards. Instantly identify government employees, contractors, and other visitors with highly secure ID cards and badges. Get additional card technology to meet your needs. Visitor management. A leading visitor management system helps you control who has access to your facilities and even track where they go. Streamline the check-in process while ensuring it's safe and secure. You get comprehensive security solutions tailored to your governmental entity without breaking your budget. Idescro offers best-in-class combined with best-value solutions specifically for government needs. 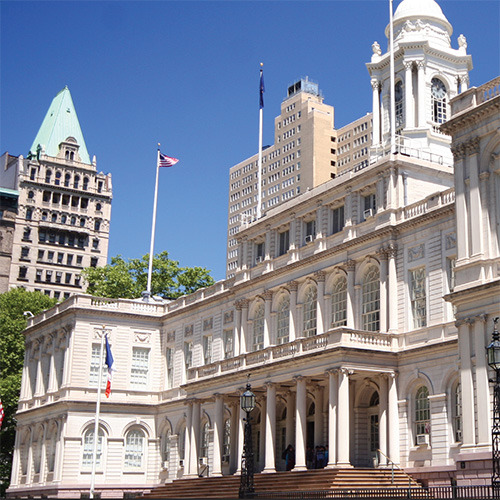 Find out why governmental entities like New York City Hall, New York City Police Department, and the US Department of Home Security select Idescro as their security solution provider of choice.